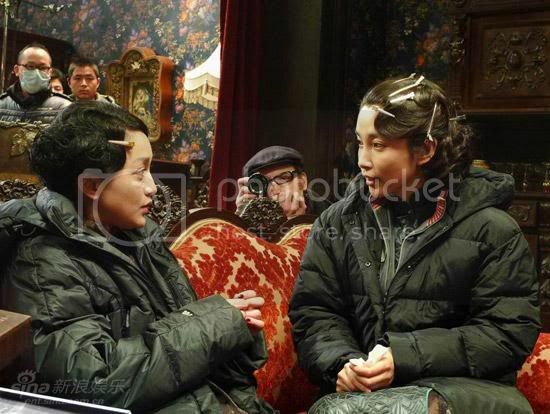 A series of photos released on April 30, 2009 show actresses Zhou Xun and Li Bingbing working on location for the upcoming spy thriller "Feng Sheng" ("Sound of the Wind"). The stars play two Chinese agents in Japanese-occupied China during World War Two. 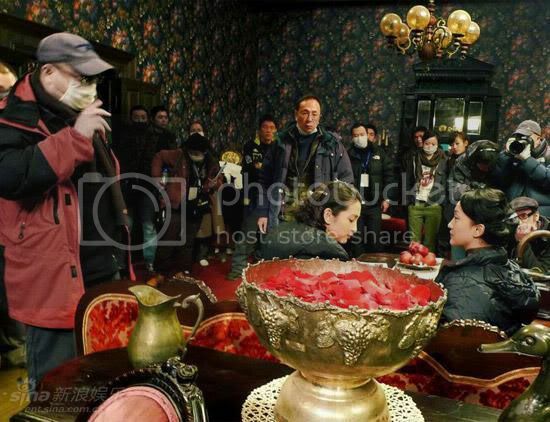 Trying to portray the complex life of a spy, Li has challenged herself by taking up smoking and drinking, which the actress says she barely did before. 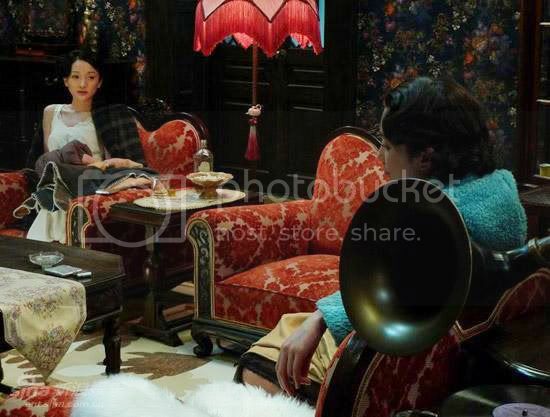 The film, co-directed by Gao Qunshu ("Tokyo Trial") and Kuo-fu Chen ("Double Vision"), has been attracting attention ever since news broke that it will feature both Zhou and Li, two of the most sought-after actresses in China today. 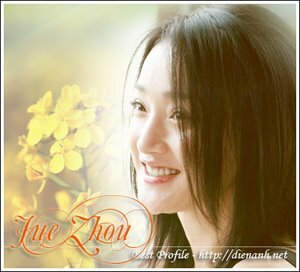 Male leads include Zhang Hanyu, Huang Xiaoming and Alec Su.